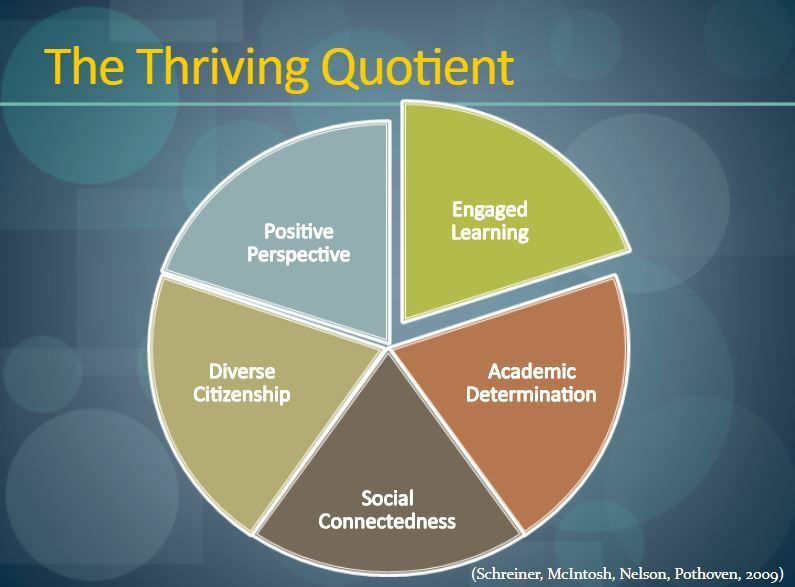 Engaged learning is a vital piece of the pie when moving students from surviving to Thriving (Schreiner, McIntosh, Nelson, Pothoven, 2009). Our Canvas Cowboy Innovator*, Dr. Ed. Sim knows this because he averages over 57,000 Page Views each semester! 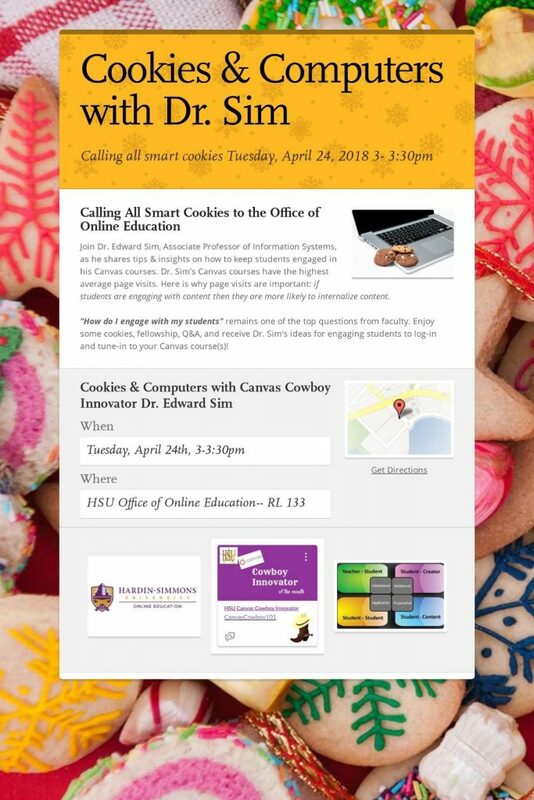 He will share his tips and we will share cookies and take notes! !